What Happened to Some of Our Favorite Brands? In 2005, I incurred $80 in late fees after I failed to return a videogame in a timely fashion to a Fort Wayne video store. My decision not to pay had less to do with defiance than it did with personal impoverishment. I don’t recommend that people avoid their debts, but video late fees has come to be seen as extortion by even the most upstanding customers. Out of curiosity, I recently called the video store and asked about the debt. An employee there told me that I still owe $80 in late fees. I think I am going to continue to avoid this debt, and while I hope readers can find it in their hearts to forgive me, I know I am not the only one who’s faced such a dilemma. Late fees are one of the reasons Blockbuster Video is no longer with us. In fact, they’re the oft-stated reason that Reed Hastings founded Netflix, one of the companies that pushed Blockbuster out of the market. Brand death is rarely inevitable. It can occur for a number of reasons, and when it does, it’s important to do more than mourn or wag our fingers at dead brands. Instead, analyzing what happened may be the key to revitalizing brands that only seem to be on their way out. Much has been made of the fact that Blockbuster had a chance to purchase Netflix in 2000 and declined. But it’s worth noting that the Netflix that Blockbuster was offered then was not the Netflix we know now. In 2000, Netflix was still a company that rented out physical discs via snail mail. The streaming service that has become Netflix’s true claim to innovation wouldn’t debut for another seven years, and even then, execs at Netflix had no idea the extent to which its entertainment delivery model would eliminate or seriously jeopardize all others. Had Blockbuster purchased Netflix, there might not be a Netflix. Blockbuster might have taken Netflix down with it. Netflix almost took itself down. In 2011, Hastings committed one of the most notorious corporate faux pas in the history of the company. He split the streaming service and the rent-by-mail service into two entities, gave one the terrible name of Quikster and charged everybody more for everything. What Hastings was trying to do, as he admitted at the 2014 Code Conference in Rancho Palos Verdes, CA, was avoid following Blockbuster into oblivion. While he may have gotten an A for foresight and an F for execution, Hastings has since managed to work out the kinks and fashion Netflix into an entertainment powerhouse. So, what do we learn from this? 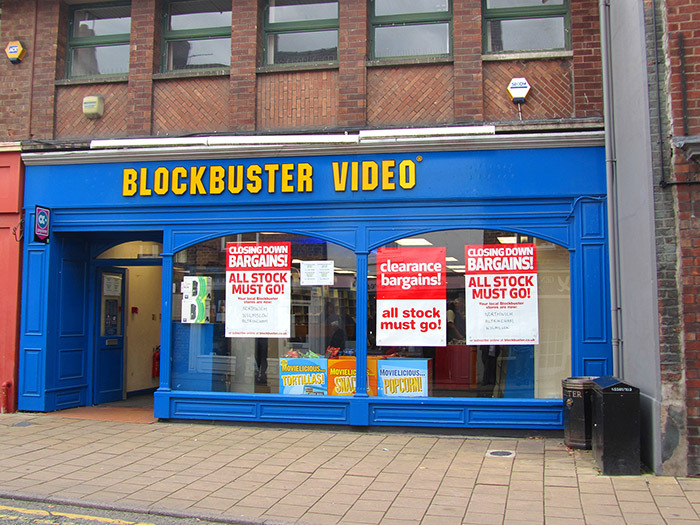 Blockbuster was a brand that could not imagine, until it was too late, a world that wouldn’t need DVDs on shelves. Polaroid and Kodak were brands that could not imagine a world without their film and prints, and Juicy Couture was a brand that could not imagine a world without its tracksuits. It remains to be seen if the newspaper industry can recover from failing to imagine a world that does not need its print products or if the music industry can recover from failing to imagine a world that does not want its albums on CD. Failure of imagination can lead to brand infirmity and death. A brand that refuses to innovate because it is clinging to old and increasingly outmoded ways of making money is a brand that will sink faster than it can swim. 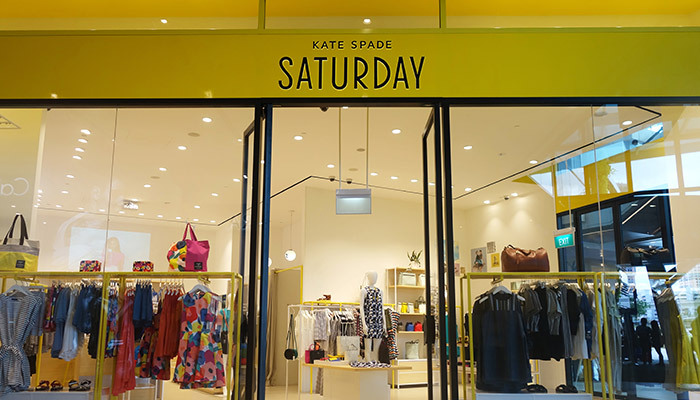 Three middle-market brick-and-mortar and online apparel sellers — Kate Spade Saturday, C. Wonder, and the Gap’s Piperlime — closed up shop in 2014 and 2015. An overly optimistic or intentionally gonzo misreading of the market is to blame for some of this, as cautious middle-class shoppers aren’t really focused on the midtier at the moment, according to Crain Business New York’s Adrianne Pasquarelli. If you are going to enter a crowded market at a time of economic uncertainty, your product and product pitch should be far more innovative than imitative. But other more preventable problems with these brands might have involved low quality and lack of differentiation. The moral of this midtier retailer tale contains lessons for all: If you are going to enter a crowded market at a time of economic uncertainty, your product and product pitch should be far more innovative than imitative. You need to identify a real need and fill it imaginatively and enthusiastically. One way to make a fashion splash in a depressed economy might be to resurrect done for brands that enjoyed pre-recession heydays. According to Lisa Fickenscher in the New York Post, the glitter-engorged ‘90s retailer Limited Too will return, thanks to its new owner Bluestar Alliance. And Racked.com announced in April of 2015 that another brand once popular with girls and young women, Delia’s, would be returning as an online store. However, it remains to be seen whether these brands can translate warm memories into new business. 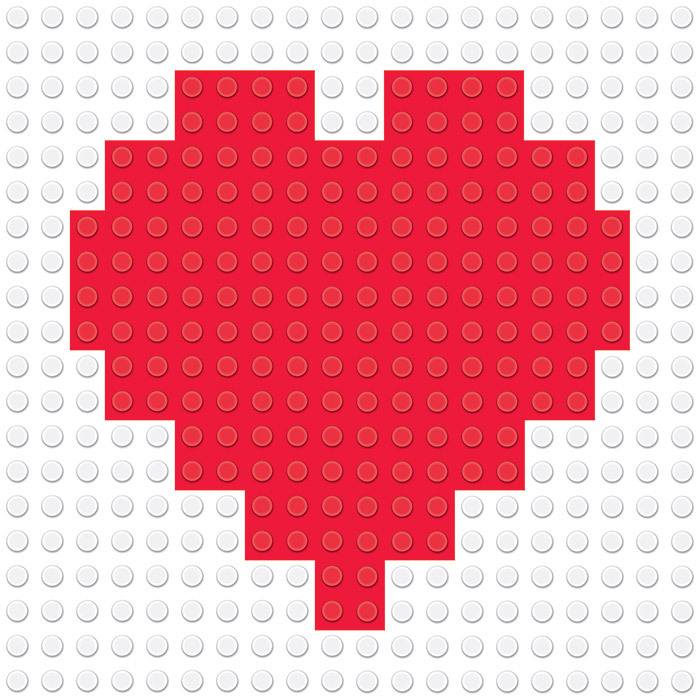 Brand Triage: This Brand Can Be Saved! If you want to know other reasons why brands fail, you probably couldn’t do better than to read Mark Di Somma’s “60 Signs Your Brand is Dying” from the online magazine, Branding Strategy Insider. It would be impossible to sum up Di Somma’s points here, but some common maladies that dying brands share appear to be indecision, hubris, shortsightedness, fatigue, stubbornness, nostalgia, confusion and desperation. Brand equity that has been carefully built up does not collapse when the brand collapses. It can exist long after a brand is presumed dead. According to Rob Walker in the New York Times, there’s a company called River West Brands in Chicago that purchases dead brands — basically just the intellectual property rights — and sees if they can’t be lucratively revived in some limited way, shape or form. Thanks to River West Brands, Brim coffee, Nuprin pain reliever, Eagle Snacks and a Coleco video game system all returned to market. Thanks to brand equity, Limited Too will soon return. In the case of Brim, which was a brand of decaffeinated java in the days when decaf was still a novelty, the lingering good feeling has been grafted (hopefully) onto a well-reviewed new product: a state-of-the-art coffeemaker. The original catchphrase, “Fill It To The Rim With Brim,” has been retained. The hope is that the catchphrase, which is still rattling around in many people’s heads, can be subtly and lucratively repurposed. Notre Dame professor John F. Sherry Jr. describes brand reanimation as an incarnation of retromarketing. But contrary to what some people assume, it’s about a lot more than playing on people’s nostalgia. Innovating while managing the brand story. Easier said than done of course. But if brand equity or brand heritage can be so strong that it exists decades after a brand has ceased to exist, it stands to reason that brands really don’t have to cease to exist at all.